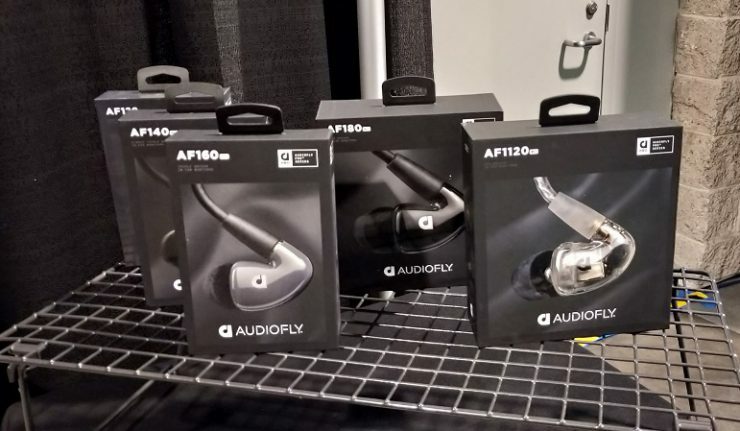 Australian headphone brand Audiofly plans to re-enter the US market with the launch of its new Pro range of MK2 In-Ear Monitors (IEM) showcased for the first time at last week’s Winter NAMM Trade Show. 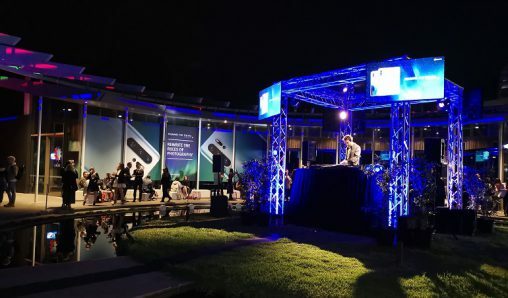 Held at the Anaheim Convention Centre, the Winter NAMM Show (National Association of Music Merchants) connects leading music and sound brands and industry professionals from across the world, with more than 150,000 attendees across the four-day event. 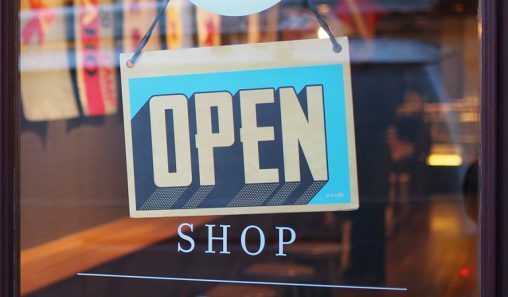 The five new products in the Audiofly MK2 range (AF120 MK2, AF140 MK2, AF160 MK2, AF180 MK2 and AF1120 MK2) feature the signature soundstage, clarity and ergonomics of the MK 1, but sees upgraded features, updated designs, new colourways and refreshed packaging. 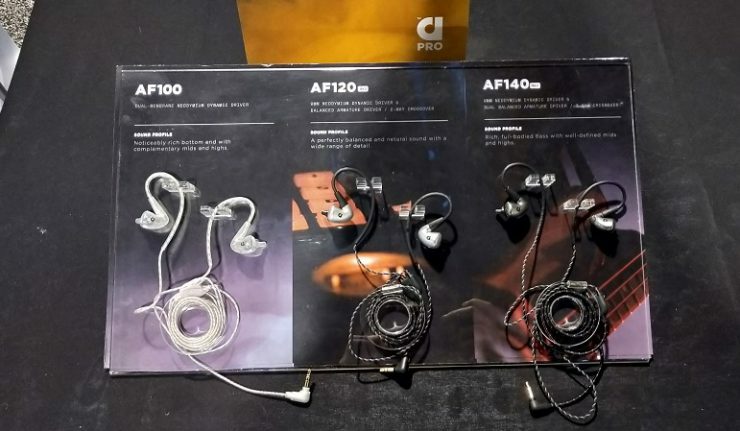 Retaining the award-winning sound signature across most of the new range, the AF120 MK2, AF180 MK2 and AF1120 MK2 have undergone some internal structural improvements to allow for better sound quality. The AF140 MK2 has also undertaken major internal restructuring to improve its sound quality and frequency response for a better audio experience.